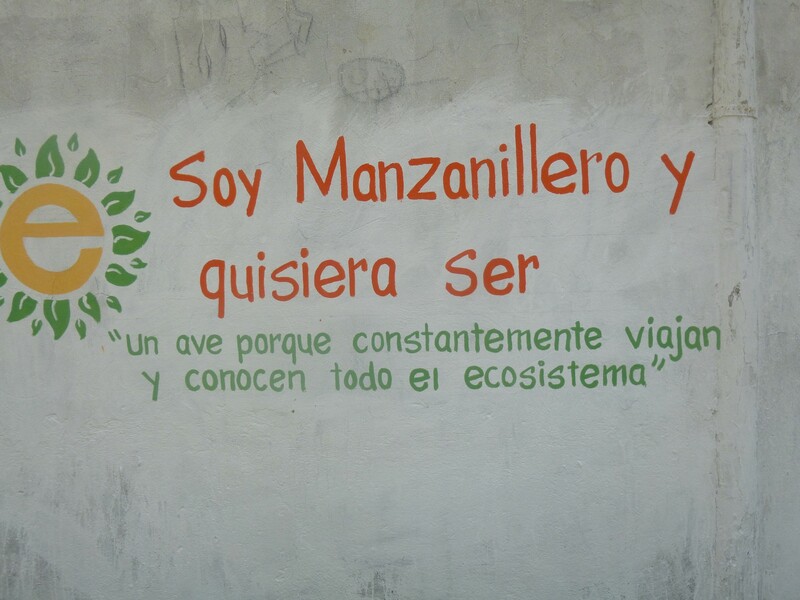 Inspired by our open-sourced Learning from Nature: A Course in Biomimicry curriculum, Viviana Mourra and Dolany Acuña of Ecoprogreso in Colombia initiated a youth-focused project on connecting local people more closely with nature. Dominic, this biomimicry curriculum was very helpful. 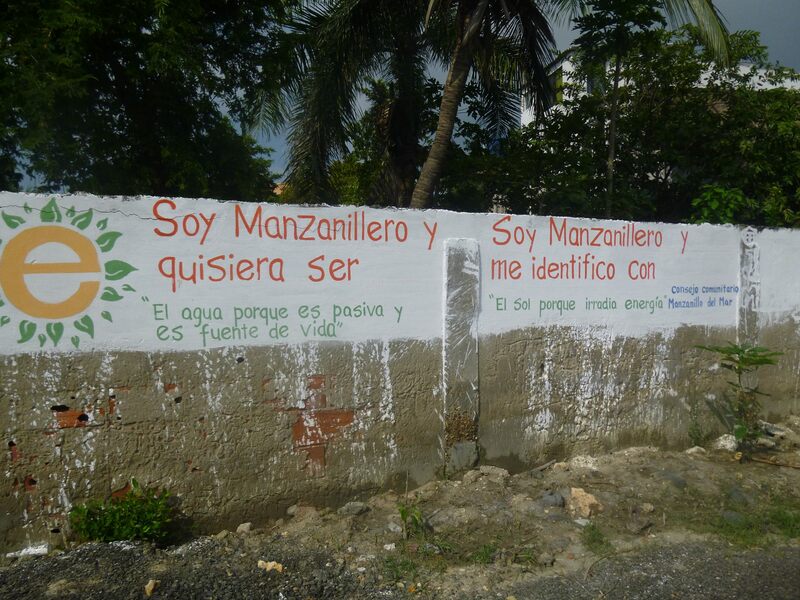 It inspired an activity we organized recently here in Colombia in which kids interviewed community members, asking them with which element of the local mangrove ecosystem they identify and why. 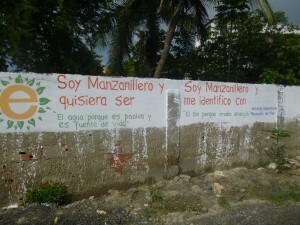 Some of the phrases were painted on walls in the village (see photos). The project was carried out by our Equipológico youth group, 15 students between the ages of 15-17. “Equipológico” is comprised of two words, “team” and “ecological.” The boys and girls are all natives of the community of Manzanillo del Mar, a village located on the coast next to the ocean and a mangrove lagoon, not far from the city of Cartagena. Community members’ identity and local culture are linked to these ecosystems. While the community has a positive relationship with the ocean that provides an income from tourism and fishing, many do not value the mangrove ecosystem anymore due to its decreased productivity over the last couple of decades. In a downward spiral, it is a victim of destruction. On July 26, World Mangrove Action Day, our environmental youth group interviewed community members, young and old, to learn with which elements of the mangrove ecosystem they identify. 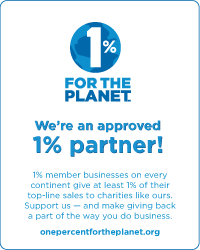 We wanted to personalize the relationship between inhabitants and the ecosystem, revive the relationship that has been forgotten, and ultimately reconnect people and nature. 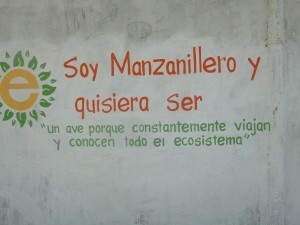 With the support of the Community Council of Manzanillo del Mar, some of the most interesting answers were selected to be painted on the walls of the community. While we have not formally assessed the impact of this activity, we have received positive comments; as opposed to sad or ominous messages about saving the mangroves, people like the positive energy the phrases transmit. 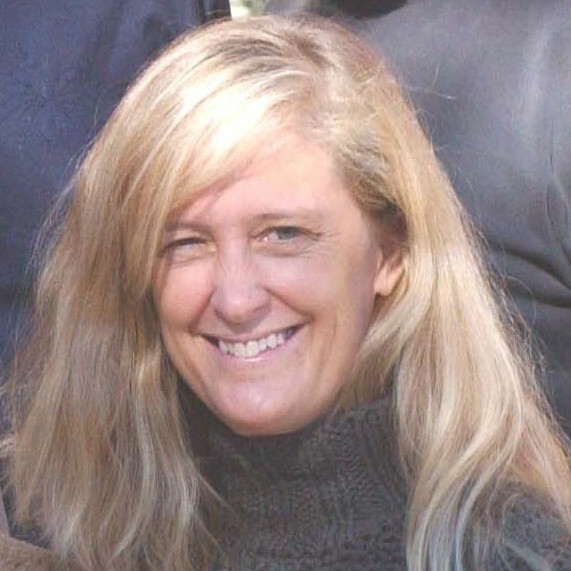 This entry was posted on Thursday, September 5th, 2013 at 1:39 pm	and is filed under SLN Blog, Youth Blog. You can follow any responses to this entry through the RSS 2.0 feed. You can leave a response, or trackback from your own site.